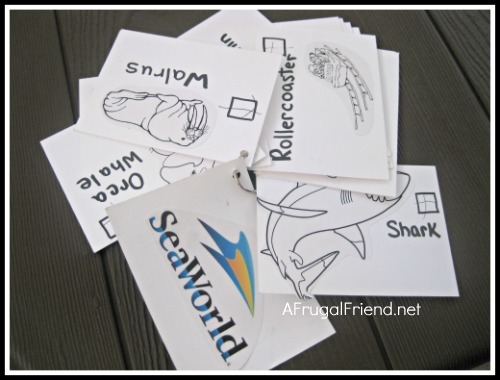 Heading to Sea World with the kids? 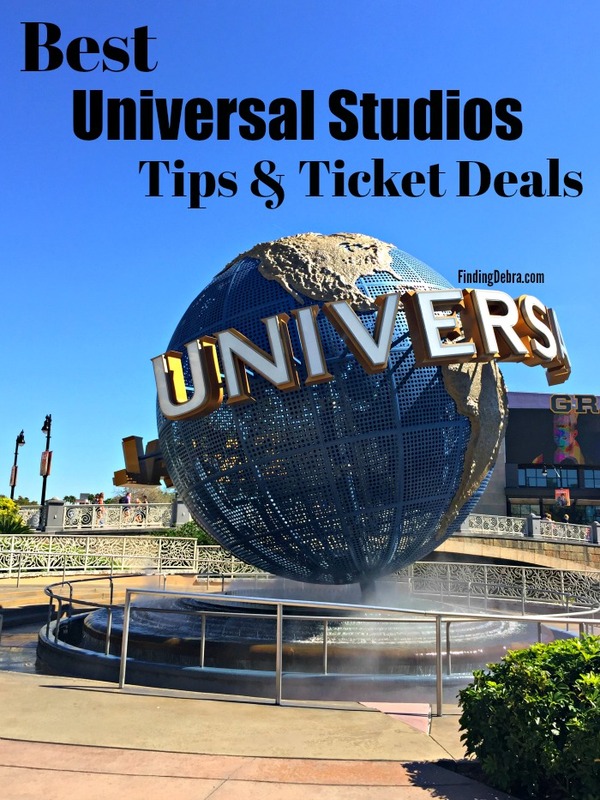 I’ve got some extra fun that won’t require much on your part, but will reap tons of fun for your kids. 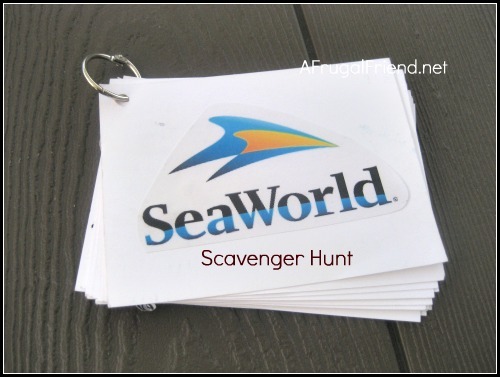 I’m talking about a SeaWorld Scavenger Hunt! 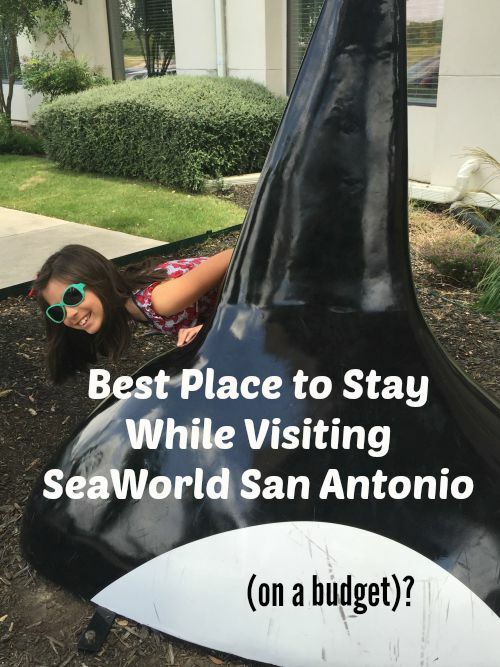 Many of you followed along as I headed to SeaWorld San Antonio last month as a SeaWorld Wildside Blog Ambassador. While I knew the visit to the park would be nothing but fun for my 4 year old, I thought I would make it even more interactive by creating our very own scavenger hunt. 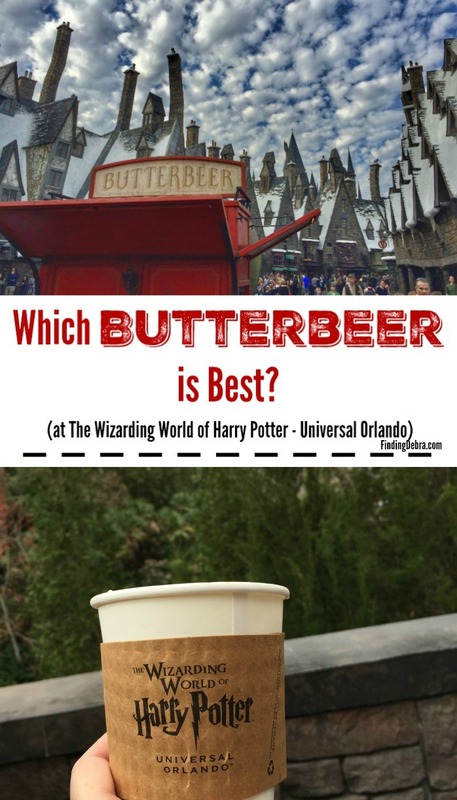 I quickly did some research to find out what we were certain to encounter along the way. 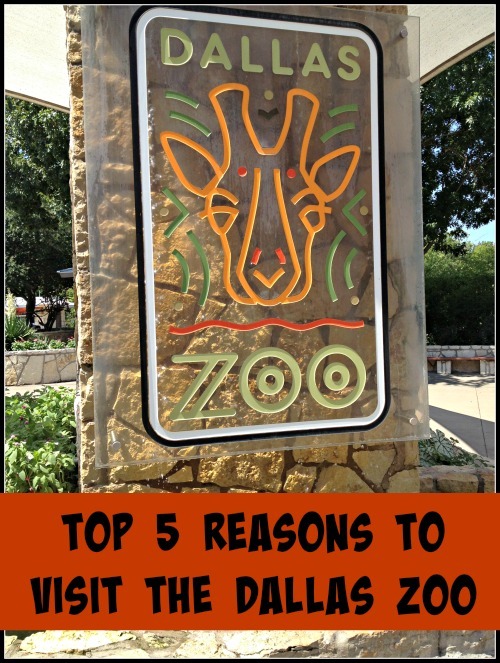 I noted animals, attractions, and even Sesame Street characters (yes, SeaWorld San Antonio has Elmo and friends)!!! I also specifically noted what was not available at the park. 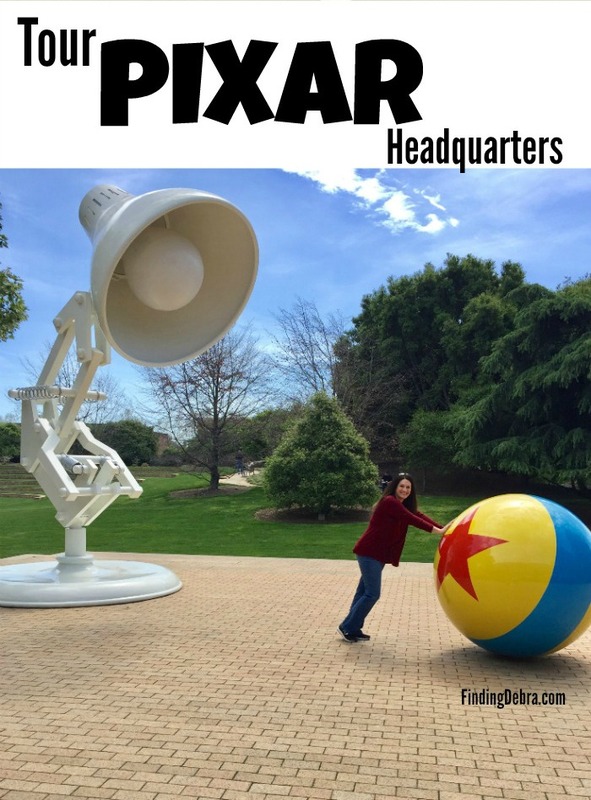 Not all SeaWorld parks feature the same animals or attractions. 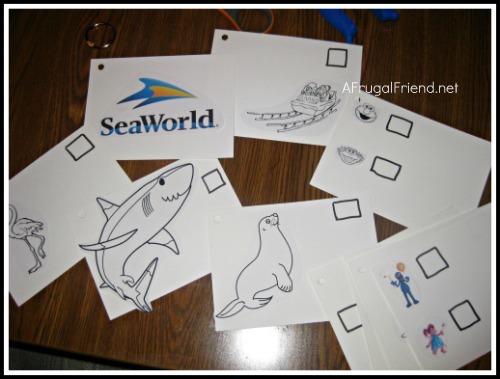 I then visited the SeaWorld Fun Zone to find printables. I found Orca Whales, Penguins, and more. For other printable images, I just googled what I was wanting. I re-sized the images so they would fit on my small cardstock. I then printed, glued and added a caption along with a box to check when the item is discovered. 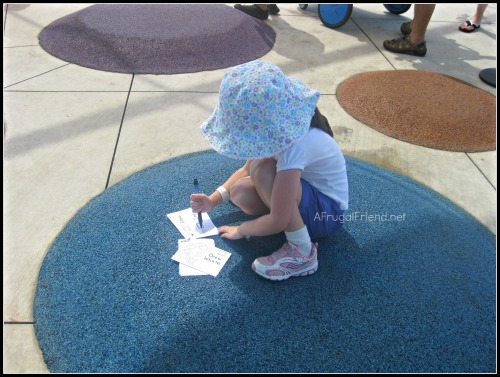 TIP: One thing that I should have added……a line for my daughter to practice writing/copying the word. I put them in order, gave them each a nice hole punch in the corner, and attached them together with a book ring (found in most craft stores). It was a HUGE hit! As soon as she spotted a roller-coaster or walrus, she’d grab her pen and booklet! LOVE THIS! My Mom worked at Sea World Orlando for 18 years so i pretty much grew up there and now that my husband & I have moved to San Antonio I insisted on an annual pass to take our 2 year-old as much as possible. This will be great to keep the next visit fresh and exciting (he asks to go almost daily but I try to just go a couple times a month). Thank you!! My family and I have annual passes to SeaWorld San Antonio and we never have time to see everything we would like to see in one day. This is an excellent idea to have my two children (11 & 7) work together to find exhibits and check off a list for each visit. Map reading skills for them will also become a great skill. Awesome idea! Thanks! 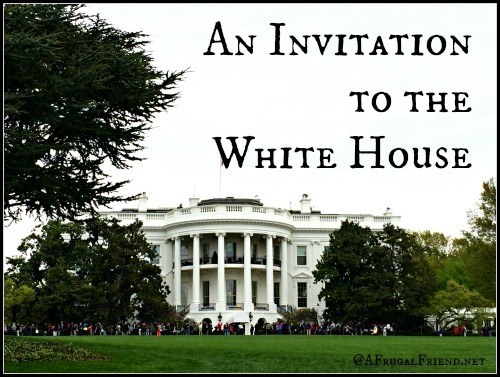 I was invited to apply for a position. 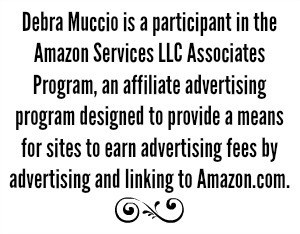 It’s such a wonderful group of bloggers! Are you in Texas? Love Sea World San Antonio. 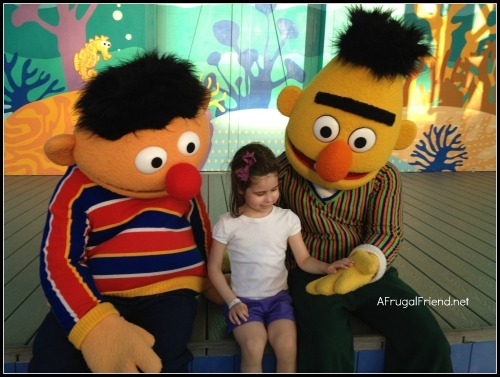 Did not know they had Bert and Ernie so I will have to return now that we have kids. We went twice before kids to ride their roller coasters. Love your idea. I did something similar for my kids when we went to the San Diego Zoo.